The first step in selling your house is determining it's value. Give us a few details about your home and an experienced agent will be able to give you an accurate idea of what your home is worth today. 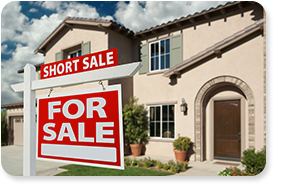 If you're behind on your mortgage, owe more than it's worth, or are having trouble making the monthly payments, we can also consult you on the Short Sale Process and let you know if you're eligible. There is no fee or obligation for this evaluation.